The Good Morning Metro South 2018-2019 season has concluded! Check back in September 2019 for our next round of breakfast events. 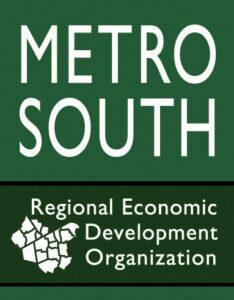 Good Morning Metro South Breakfast events are held monthly from September through February, 7:30am – 9:00am. This event is not a typical business breakfast. Its fast-paced format attracts over 100 business people from throughout the Metro South region. It is an exceptional way to personally present your organization and services of interest to the business community. Bringing important speakers to you in a television show style format. These meetings are also great places to network. Visit the Calendar Registration page to view more details or to register for events. Southeastern Technical Institute | 250 Foundry Street, South Easton. 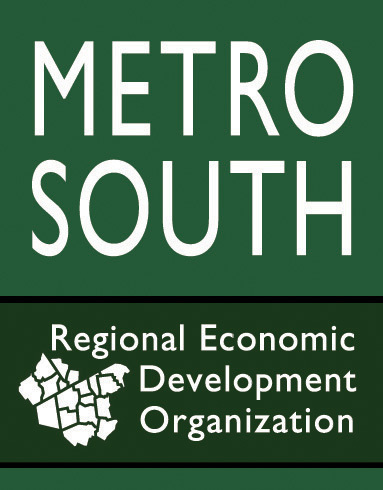 Join us Friday, February 22, 2019 for a special Regional Roundtable / Legislative Luncheon edition of Good Morning Metro South, hosted at Southeastern Technical Institute. This event aims to encourage discussion of issues of regional importance. We welcome Ray Ledoux, Administrator of regional transportation, Brockton Area Transit Authority (BAT) as moderator; along with a panel of officials from throughout the Metro South region including Mayor of Brockton, Bill Carpenter. Also participating on a panel will be town leaders and experts on various topics of regional concern such as housing, transportation, infrastructure, and economic development. Bill Carpenter is a 32 year resident of Brockton and the father of six children. Previous to becoming Mayor, Bill served four years as the Ward 5 representative to the Brockton School Committee where he was the chairman of the Facilities Usage Committee, and a vocal advocate for combating substance abuse and addiction inside the school system. He is also the co-founder of Independence Academy, the state’s fourth Recovery School (and only the 43rd in the U.S.) serving teenagers who are re-engaging their education while receiving treatment supports for substance abuse disorders. 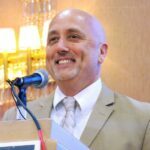 Active in the community, Carpenter is perhaps most well-known as the former radio voice of Brockton High Sports for 17 years and as a radio talk show host, first on WBET and then on WXBR. He is also widely known as a former professional boxing ring announcer, having announced over 100 nationally televised fight cards. Bill Carpenter has served as Mayor of the City of Brockton for over 5 years and is currently in his third term. Among many important accomplishments, his administration has established a new economic development team which has developed a long term vision for Brockton’s future – A Blueprint for Brockton and the Downtown Action Strategy. Mayor Carpenter has substantially increased investment in public safety and 21st century crime-fighting strategies, created new sources of revenue, updated the city’s use of technology and made City Hall more user-friendly for residents. Mayor Carpenter’s revitalization efforts are attracting new investment and increased economic opportunity for both businesses and residents throughout the city. Today, Mayor Carpenter’s voice is heard nationally on important issues that impact communities across the country. In June of 2018, the United States Conference of Mayors ranked Mayor Carpenter the 2nd most vocal Mayor in the country on the subject of education. Among all Mayors across the United States, he has also been ranked the 4th most vocal Mayor on gun violence and 6th on tackling the opioid epidemic. Mayor Carpenter is recognized state-wide as a leader in fighting the Opioid Crisis and was the only Mayor selected by Governor Baker to serve on the Governor’s Opioid Addiction Working Group. During Carpenter’s second term, he created “The Champion Plan” – a police assisted recovery program helping those with substance use disorders obtain addiction treatment. Mayor Carpenter has received national recognition for efforts to address the opioid crisis with this program and has presented its success before the 2016 National League of Cities Conference, Harvard Medical School, and Harvard’s Kennedy School of Government. 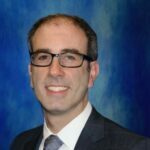 André Leroux has been the Executive Director of the Massachusetts Smart Growth Alliance since 2007, where he established the Great Neighborhoods program to help local residents transform their communities through smart growth projects. He helped found Transportation for Massachusetts, which is a statewide coalition that advocates for increasing funding for walking, biking, and public transportation. Prior to that, André was the Director of Planning and Policy at Lawrence CommunityWorks, led the creation of two smart growth zoning districts in the city, helped to found a cultural economic development initiative and coordinated a community-university partnership with MIT. Learn more about André here. 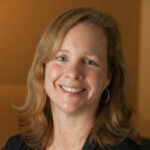 Susan Connelly joined the Massachusetts Housing Partnership in 2004 after 17 years in real estate development and management. As the Director of Community Assistance, she is responsible for overseeing MHP’s support of municipalities, community-based non-profits, and public housing authorities in their efforts to build and maintain affordable housing. Her responsibilities include managing MHP’s Targeted Community Initiative Program, which provides support and technical assistance to communities trying to build affordable housing, working collaboratively with other stakeholders on state level housing policies, and providing trainings and workshops that address current issues in the affordable housing field. Learn more about Susan here. Scott Hamwey joined the Massachusetts Department of Transportation, where he is the Director of Transit Planning, in 2009. Over the past ten years he and his team have led a number of major planning efforts for the MBTA including the recently finalized Focus40 long-term investment strategy, the ongoing MBTA Rail Vision, and the recently launched MBTA Bus Network Redesign. Project-specific work has included the recently opened Silver Line Chelsea BRT service, and the planning phases of the North South Rail Link and Red/Blue Connector. Scott has been instrumental in building momentum in the Boston region around dedicated bus lanes as a way to keep transit competitive, with his team’s efforts leading to dedicated bus lanes in Everett, Roslindale, and in the North Washington Street Bridge project. He has also been a leader in bringing MassDOT/MBTA engagement efforts directly to riders, particularly in lower income communities. Scott attended the University of Massachusetts and Harvard’s Kennedy School of Government and lives with his family in East Boston. His three school aged children are each daily and independent MBTA riders. Learn more about Scott here. Registration is required for this event. Tickets are $25 for members, and free for future-members with pre-registration. This event includes brunch as well as networking opportunities. Click here to register. Tables of eight are available as well: $200 for members and $300 for non-members. Season Ticket holders must contact Lexi (508) 586-0500 x 231 to reserve their complimentary seat. Season Ticket holders are encouraged to invite a friend for free! The mission of Old Colony Elder Services (OCES) is to support the independence and dignity of elders and individuals with disabilities by providing essential information and services that promote healthy and safe living. OCES proudly serves greater Plymouth County and surrounding communities. OCES is a private, non-profit organization headquartered in Brockton and designated as one of 26 Aging Services Access Points (ASAPs) in the Commonwealth of Massachusetts. We are governed by a Board of Directors, which includes representatives from the 23 communities in our ASAP service area. Would you like to sponsor or host a Good Morning Metro South Breakfast of your own? Contact Lexi Reinertson, (508) 586-0500 x 231 for details! Good Morning Metro South, February 2019 at Southeastern Technical Institute. Sponsored by Old Colony Elder Services. 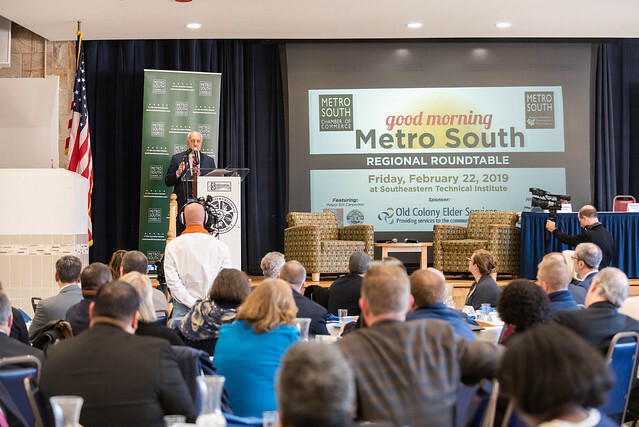 View a collection of photos from Good Morning Metro South events in the past.